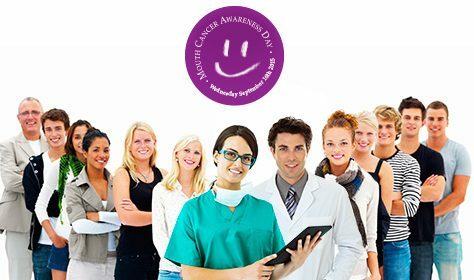 Once again, Mouth Cancer Awareness Day aims to increase awareness of cancers of the mouth, and encourage people to reduce behaviours that increase their risk, and visit their dentist for regular check-ups. 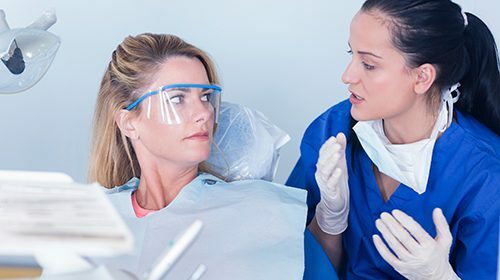 It’s safe for pregnant women to undergo dental treatment with local anaesthetics, according to a new study published in The Journal of the American Dental Association (JADA). A visit to the dentist has the potential to be more than a check-up of our teeth as patients are increasingly screened for medical conditions like heart disease and diabetes.